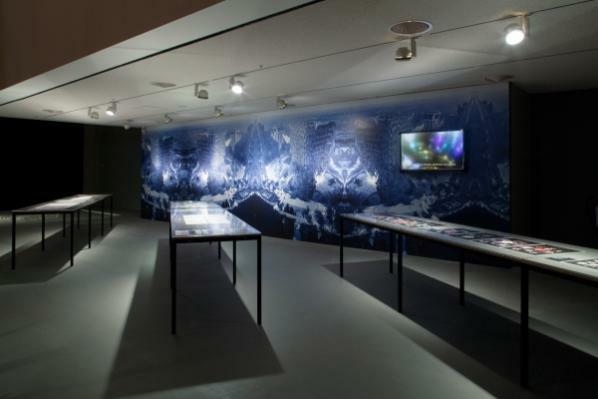 The exhibition precisely depicts alien matter in all its various and potential manifestations. 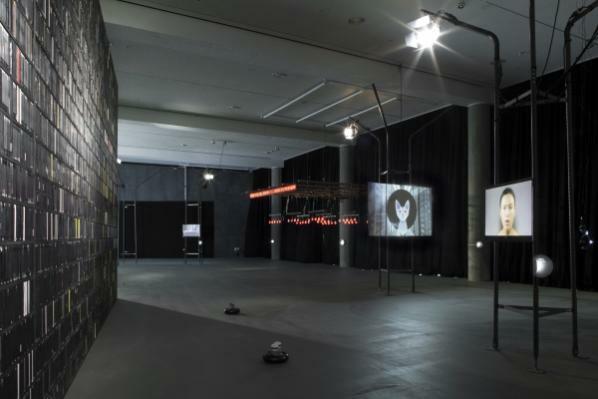 The space, with all its constant flooding of sounds, echoes and reverbations, simulates an environment whereby the works foster intimacy not only with transmediale, but also with its audience. 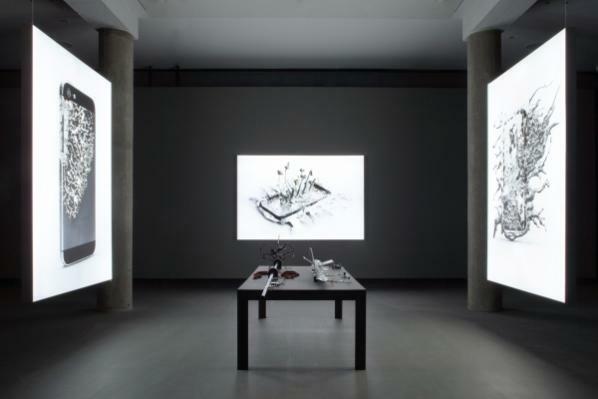 Indeed, Arns with a beautiful touch of curation, has fruitfully brought together the work of these gifted artists fostering an environment that is as much entertaining as it is contemplative. 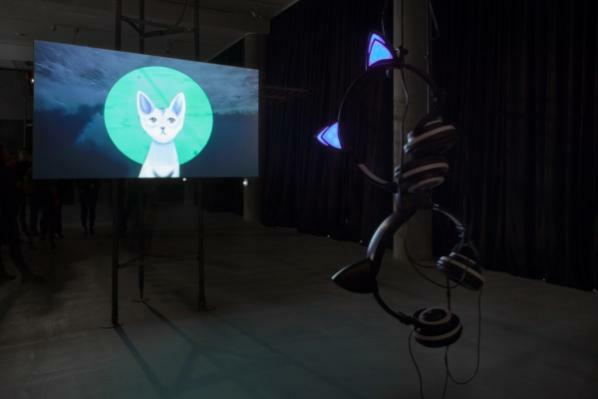 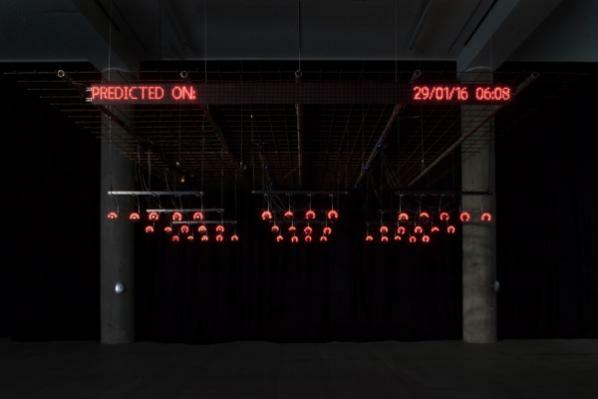 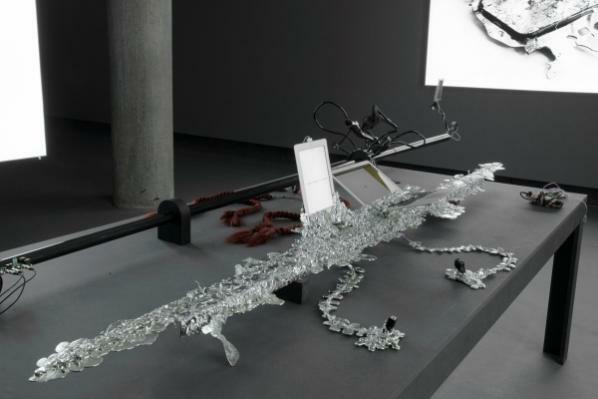 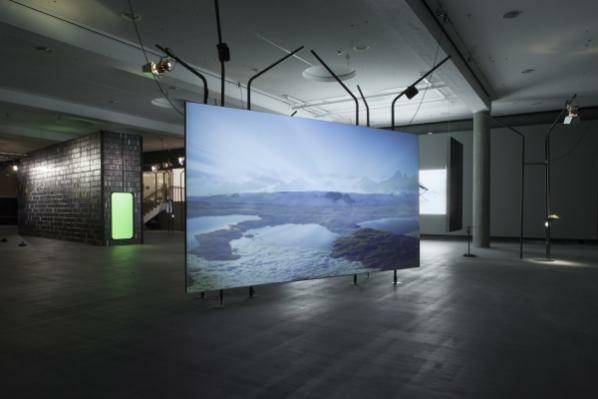 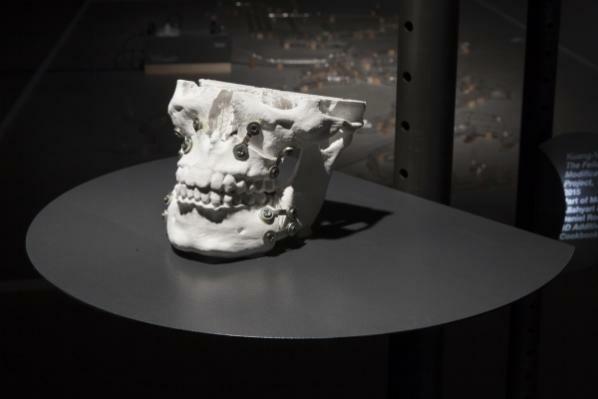 You can read more about Arns’ curatorial process and thoughts on alien matter through her recent interview with Furtherfield.